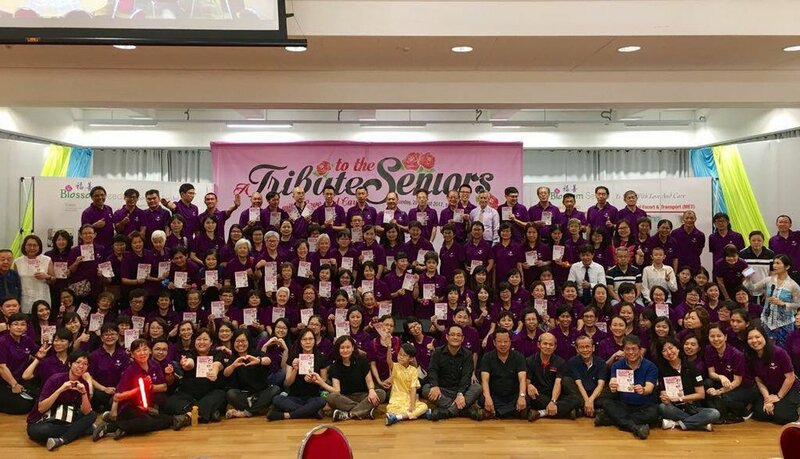 About 400 volunteers, community partners and elderly gathered at the new BW Monastery on 20th August 2017 to pay a Tribute to the Seniors. 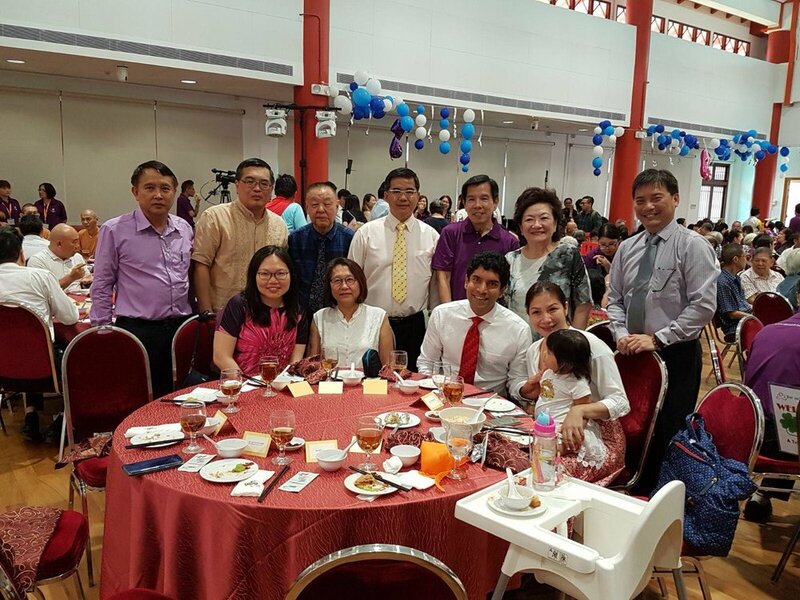 We are delighted to have our Guest of Honour Mr Amrin Amin, Parliamentary Secretary of Ministry of Home Affairs & Ministry of Health and Member of Parliament and our Special Guest Mr Vikram Nair, Member of Parliament for Sembawang GRC to join us in this celebration. Jointly organised by Blossom Seeds and BW Monastery, multiracial needy elderly from Woodlands, Sembawang, Admiralty, Canberra and Gambas were accompanied and served by warm-hearted befrienders, and entertained with a series of multi-cultural programmes performed by children, youth and adult volunteers. 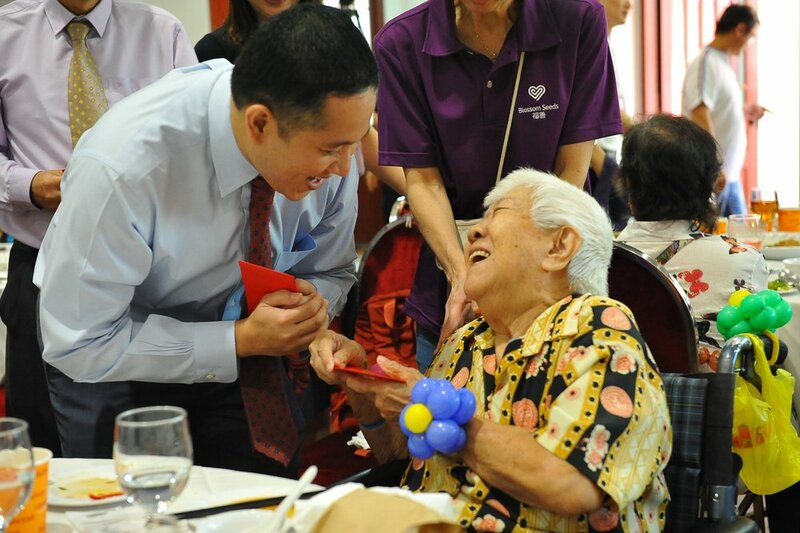 Singapore’s growth is built on the contribution of our seniors. We thank BW Monastery for sponsoring the venue, all sponsors and donors, community partners, staff and volunteers who have made this event possible. 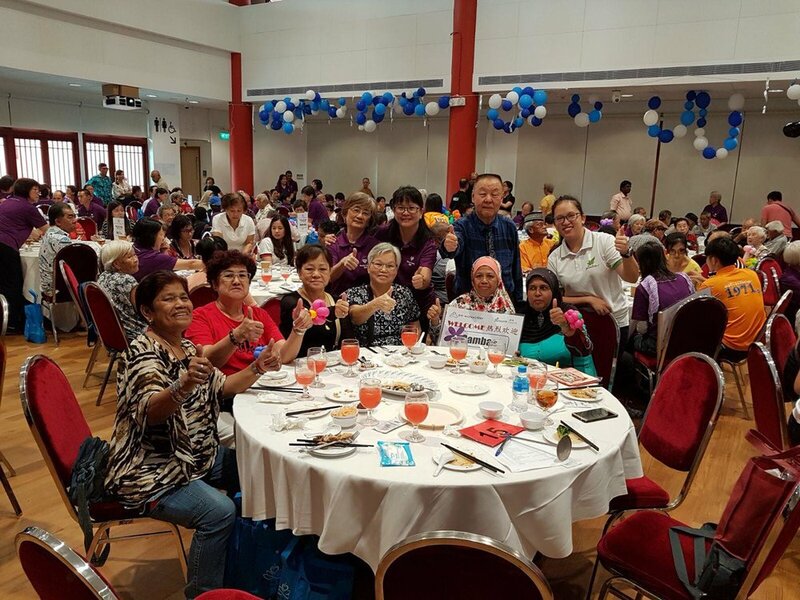 Besides the halal vegetarian lunch treat, the invited elderly were entertained with great music and performances and went home goodie bags, ang pows and lots of smiles and fond memories. 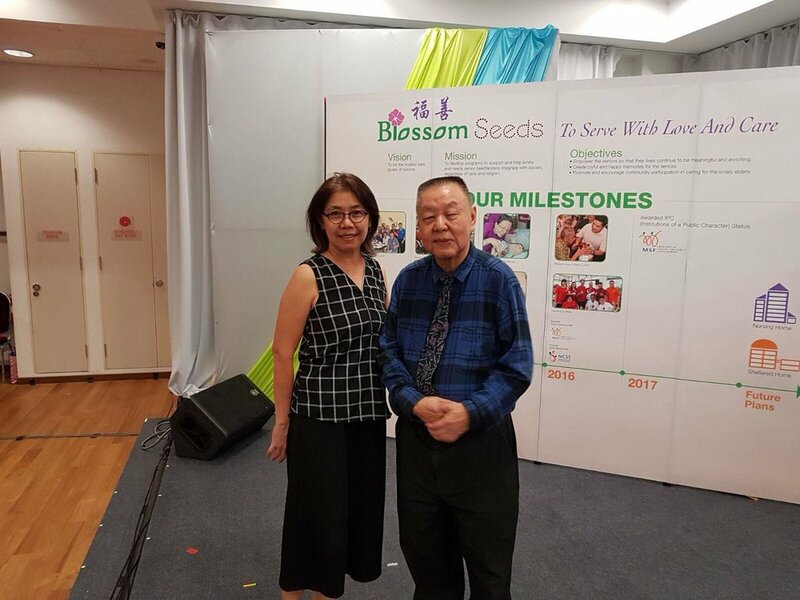 We are very honored to have with us our Guest of honor, Member of Parliament Mr Amrim Amin and our Special Guest, Member of Parliament, Mr Vikram Nair to grace this event, A Tribute to the Seniors, jointly hosted by Blossom Seeds and BW Monastery.